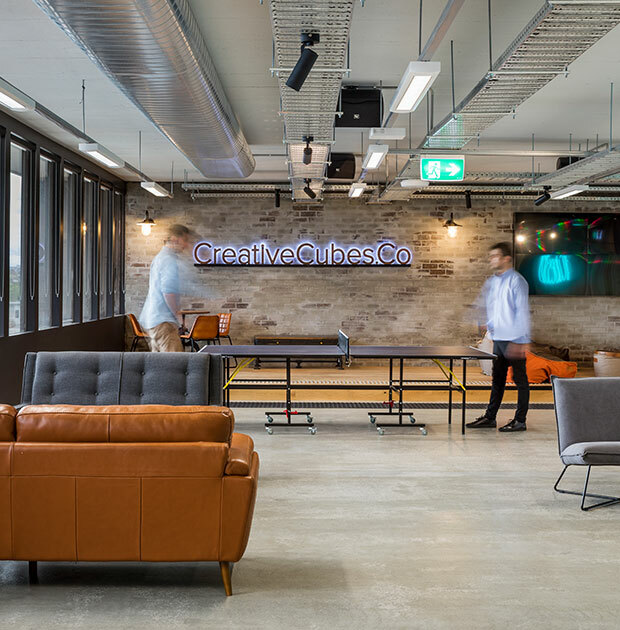 The impact of your work environment reaches far beyond the office walls and furniture; people’s behaviour and experiences can be fundamentally changed by physical space. We can help your company realise the dream of both physical and behavioural change when the office lease ends. On Monday at your leadership meeting you decide it's time to go ahead with an office move. Deep breath in - there's now a whirlwind of practical work to undertake to get this journey underway. Late on Friday a staff member approaches you, and asks for a quick chat. "I heard we might be moving? Tell me we're not going far - I can catch a ferry here!" It turns out that between Monday and Friday, a second journey was kicked off: the people-journey. For your business to thrive, you need a strategy. It doesn't matter whether it's a formal 5-year road-map, or an ad-hoc improvisation; it's evolve and grow or stay still and perish. Here's where culture comes in: the successful execution of a business strategy relies fundamentally on the frontline activity, on the ground, of your people. Cultural norms - of mindset, behaviour and emotion, either promote or sabotage the operational activity that is critical to success. 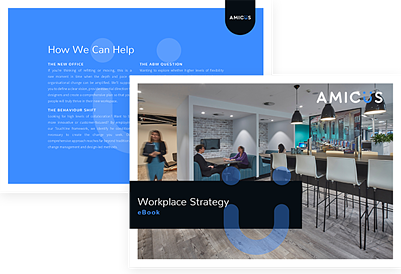 Amicus creates workspaces for organisations that want to translate their business, brand and cultural objectives into their office environment, and the experiences it delivers. 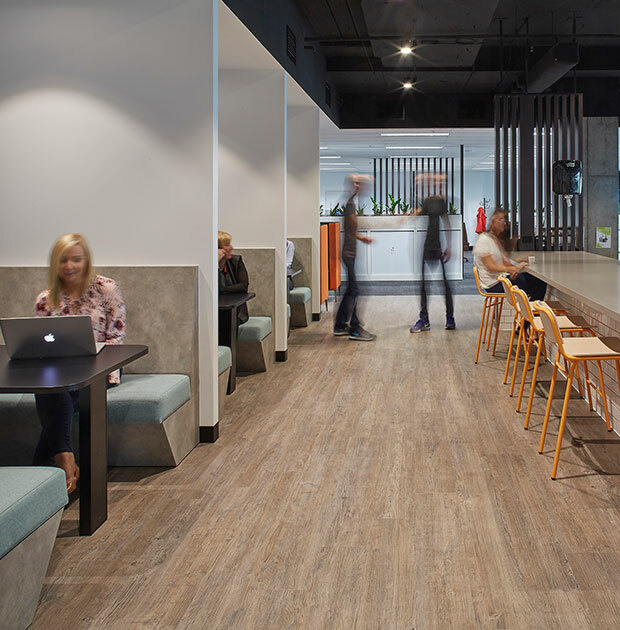 When Amicus decided to change the way we work to ABW (Activity Based Working) it was to take advantage of both cultural workplace change and a new address and in turn had some amazing financial savings. ABW might not be for everyone, but let's explore how it is different from the traditional office. There are few who have been to an Amicus office who haven't thought out loud or under their breath, 'this looks like a great place to work'. "We built an innovation centre, and no one uses it!" In this one phrase we see the vulnerability of going with folk-logic or cliché in the design of a new office. If you build it, will they come? If it's trendy, is it worth it? If everyone else is doing it, do you jump on the bandwagon? 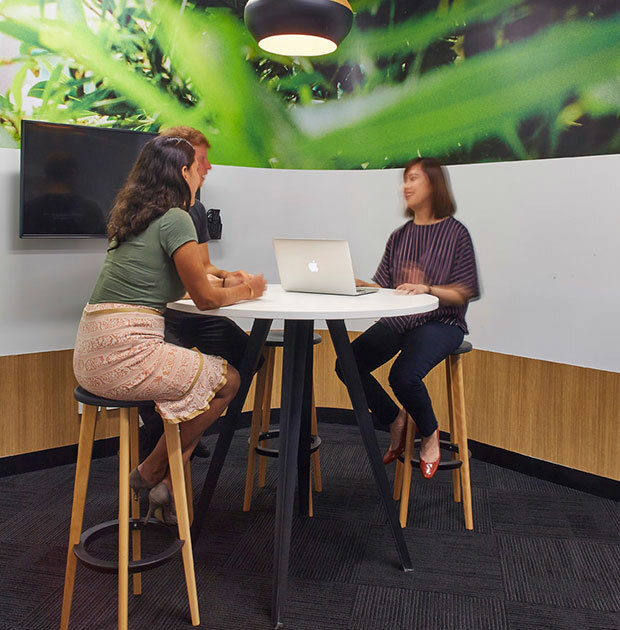 An office move and new fitout often falls on the shoulders of the COO’s team, facilities manager or office manager. There is something you should know before pencil hits paper on a new office fitout. The space around us is simultaneously invisible because it’s familiar and the puppet master! Put those two things together and you have a blind spot that is calling the shots. 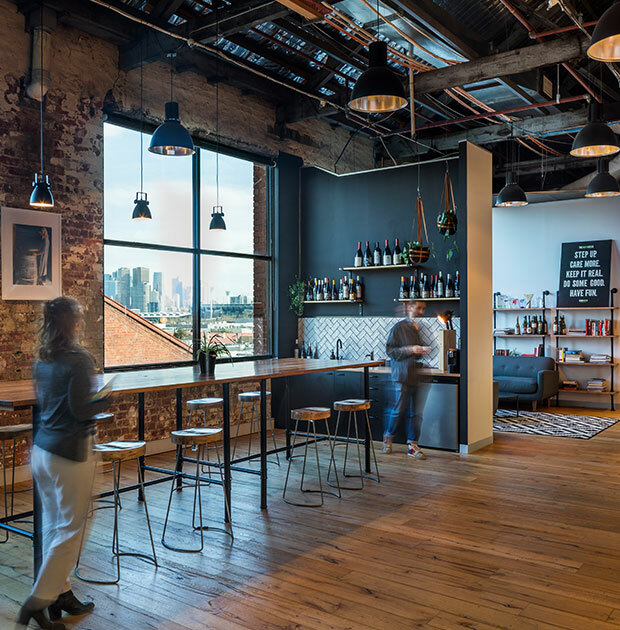 The design and layout of your new office has implications far greater than just square metres per person. The stakes are high and nobody sees it. 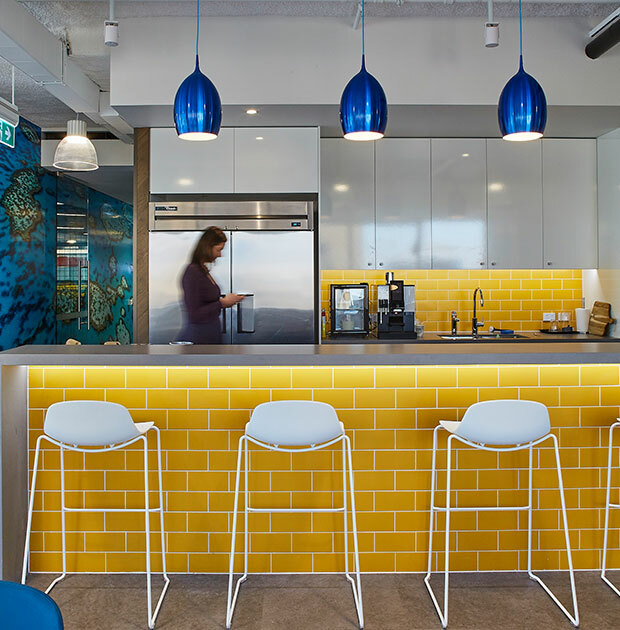 Companies now realise that refurbishing or relocating creates the unique opportunity to look at how culture, productivity, and functionality can be influenced and improved with workspace strategy and design. 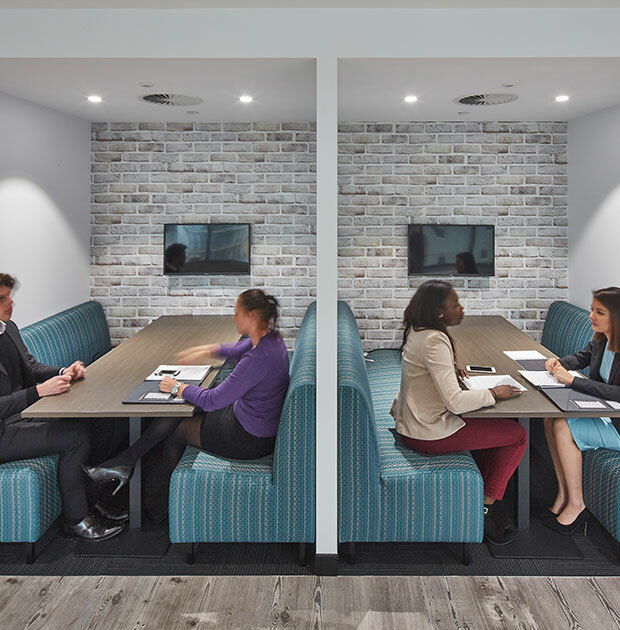 Knowing how your employees' work can be just as important as an efficiently managed budget, project timeline and the design process for a successful office fit-out project. Learn more about our work through real client case studies. This e-book will explain the delivery process and outcomes achieved.